The North Carolina Justice Center is a leading research and advocacy organization dedicated to transforming North Carolina&apos;s prosperity into opportunity for all. The Budget & Tax Center is a project of the NC Justice Center, leads the organization’s work on Breakfast in the Classroom as part of our effort to promote evidence-based policy solutions that address poverty. North Carolina Association of Educators (NCAE) is the ONE VOICE of educators and public school employees in the state. NCAE provides that voice in its advocacy for public, its protection of educators in the classroom and work site and by helping every member enhance their skills. School Nutrition Association of North Carolina (SNA-NC) seeks to empower and educate members and partners to promote quality school nutrition programs. North Carolina Principals and Assistant Principals Association (NCPAPA) is the preeminent organization and state voice for principals, assistant principals and aspiring school leaders. NCPAPA represents 5,000 members from across the state and is the state&apos;s primary contractor for leadership development. 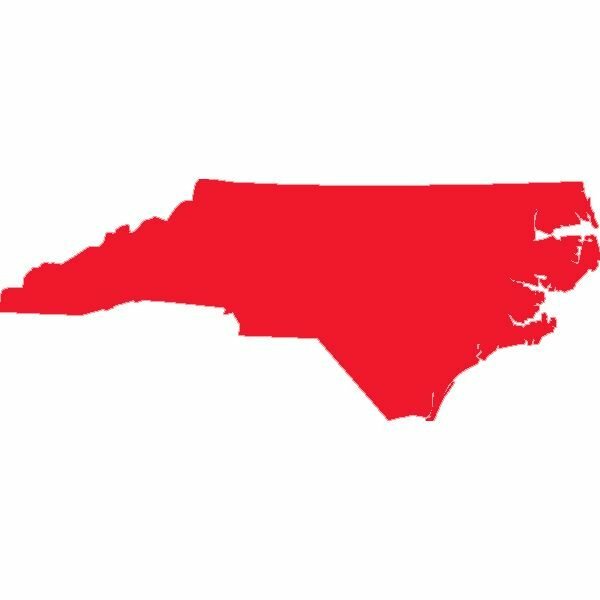 North Carolina Department of Public Instruction (DPI) provides strategic direction, leadership and administrative oversight of the nine school nutrition programs and all Federal Child Nutrition Program discretionary grants administered by the NC Department of Public Instruction.